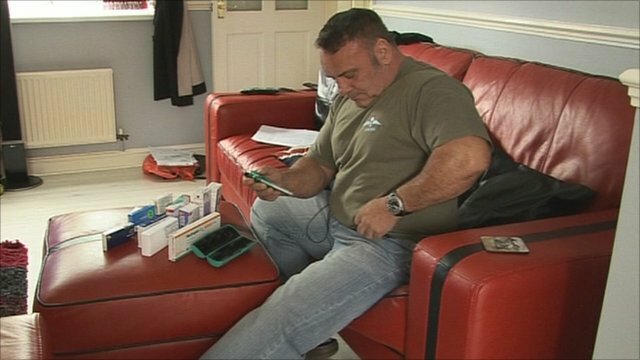 Researchers at the University of Hull believe they have found a treatment for people with Gulf War Syndrome. Thousands of former service personnel claim to be affected by the illness, with reported symptoms including fatigue and depression. Scientists at a research unit at Hull Royal Infirmary are using injections of hormones to treat the condition. The syndrome is controversial with many medical experts refusing to accept that it exists. Many military veterans link their illness to vaccinations given prior to their deployment to the Gulf in 1991. Prof Stephen Atkins and his team at the Hull York Medical School introduced the treatment after a number of patients were referred to his department by their GPs. 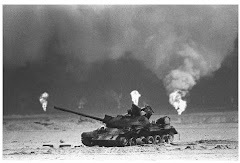 Of the 11 people with Gulf War Syndrome sent to Prof Atkins, nine were diagnosed with a rare problem with their pituitary gland which led to a deficiency of certain hormones, such as testosterone and thyroxin. The patients are now undergoing therapy with injections to replace the missing hormones. Prof Atkins said the initial results were encouraging: "Of the veterans that we've actually treated with hormone problems, they've all responded to a greater or lesser degree. And therefore their quality of life has generally improved." One patient undergoing the treatment is 52-year-old Shaun Rusling from Hull. Mr Rusling said he became ill after serving as a medic with the Parachute Regiment during the conflict. He said the therapy had transformed his life: "It's simply like switching a light back inside your head. I had lost complete interest in everything, friends and family, relationships. I had total dysfunction. To explain it simply, I existed." Prof Atkins said that all service veterans with Gulf War Syndrome should be tested for pituitary problems. He called for a full-scale clinical trial. "It's very rare. Pituitary hypophysitis is approximately about one in a million," he said. 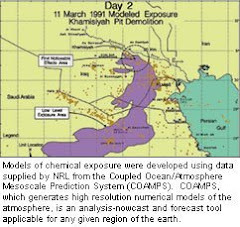 "So what we are not saying that is this is causing Gulf War Syndrome. What we're saying perhaps that there are some patients out there with Gulf War Syndrome who may have this."